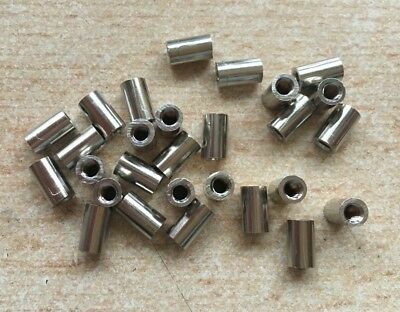 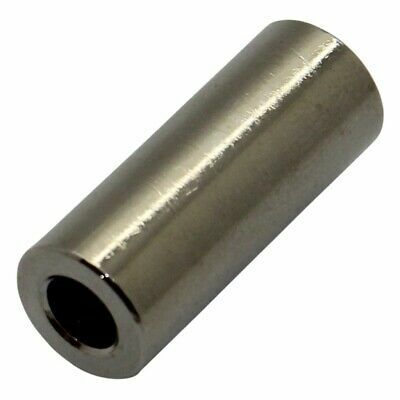 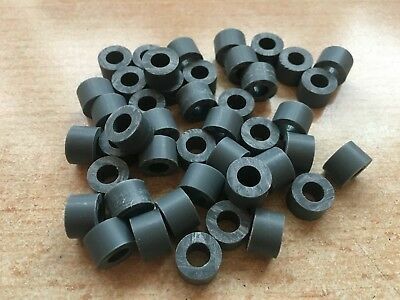 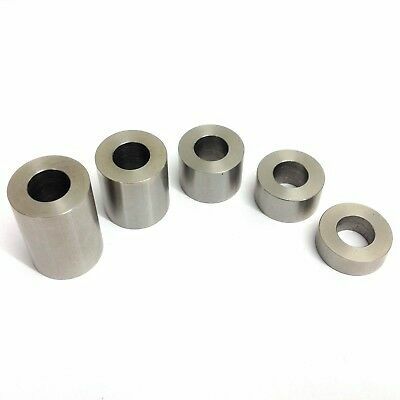 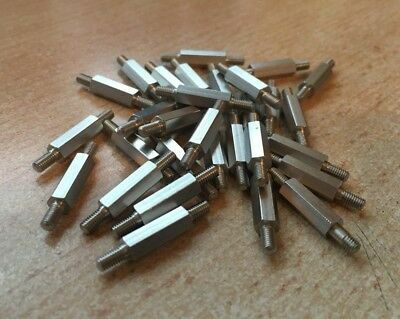 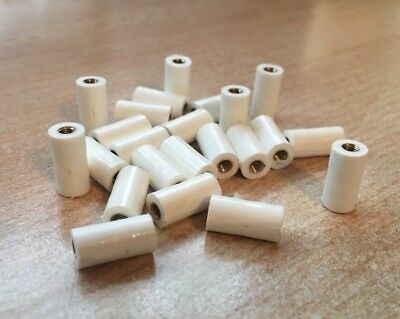 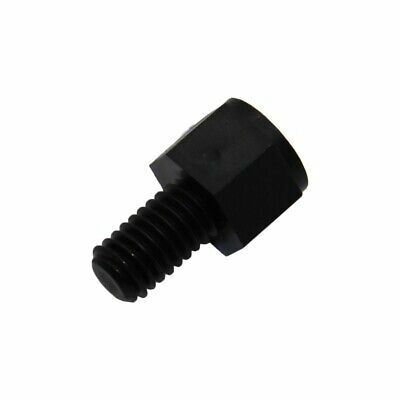 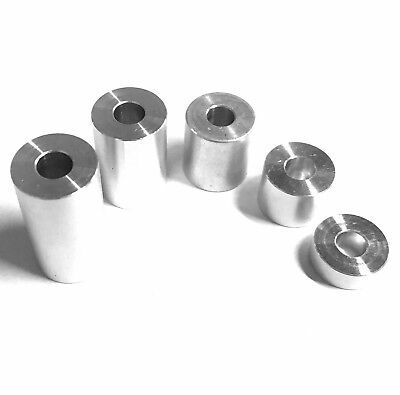 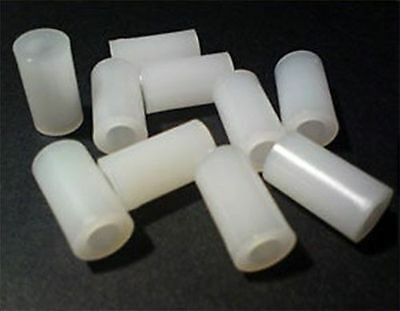 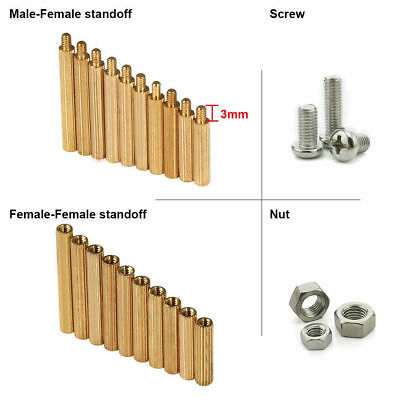 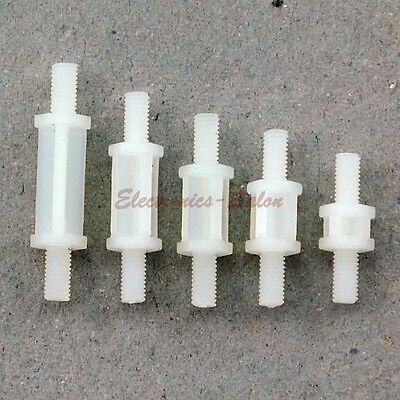 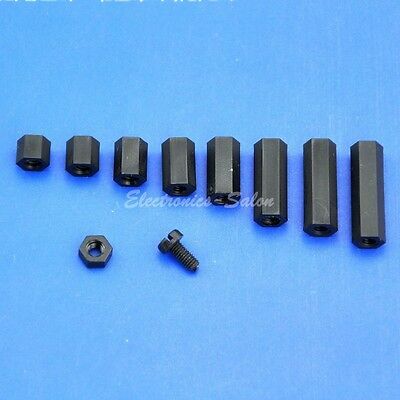 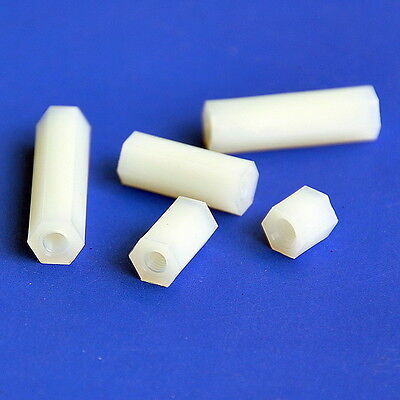 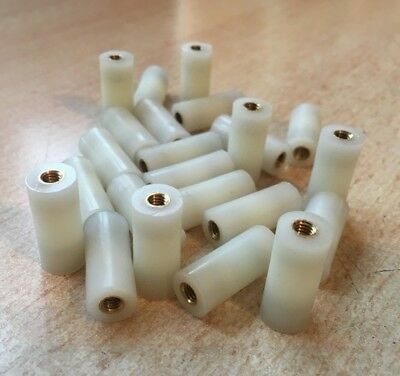 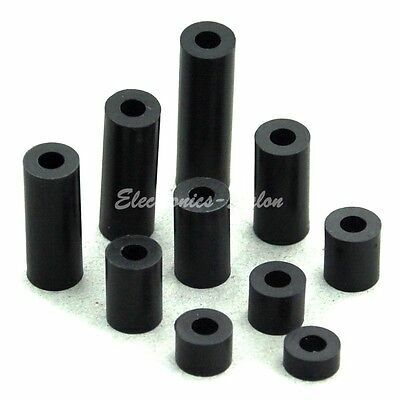 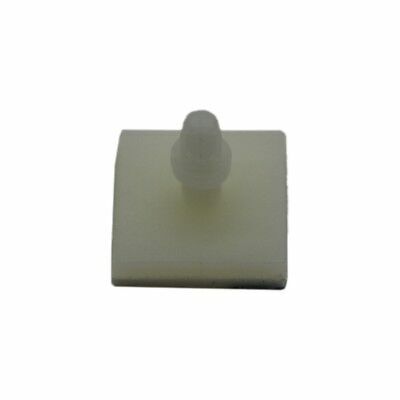 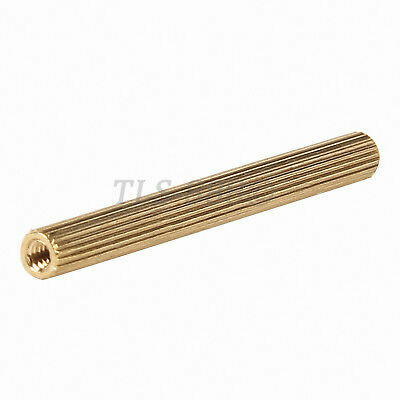 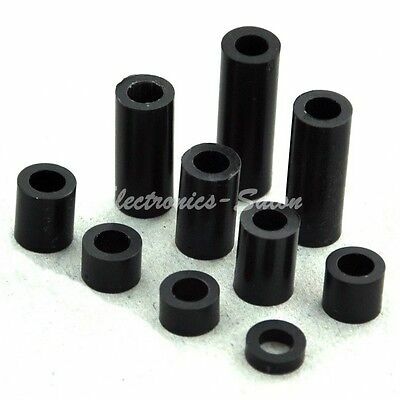 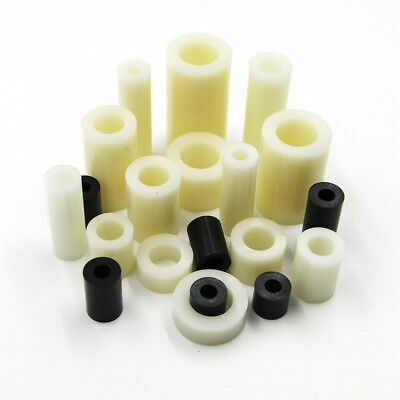 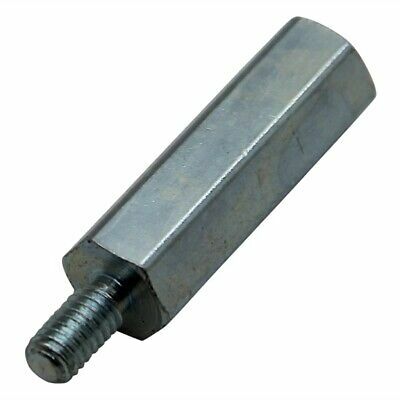 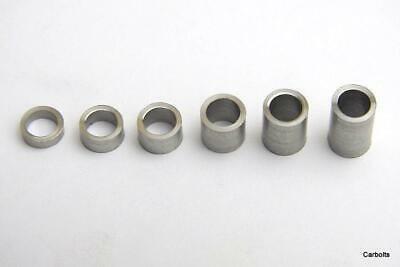 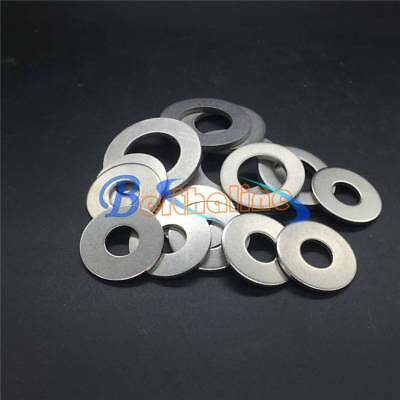 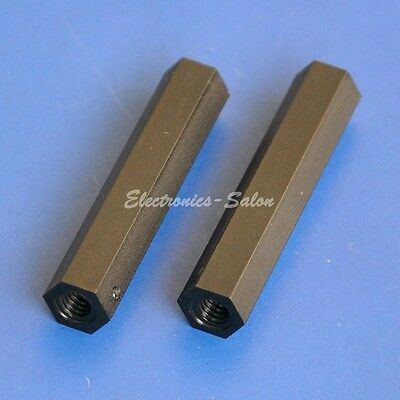 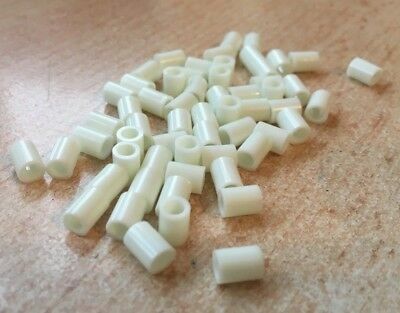 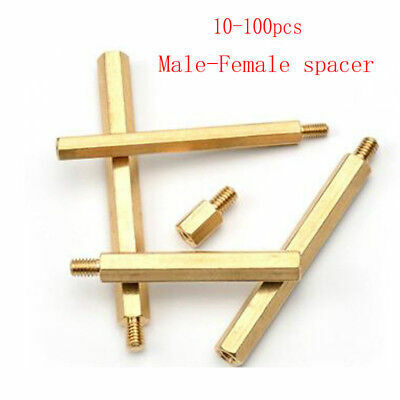 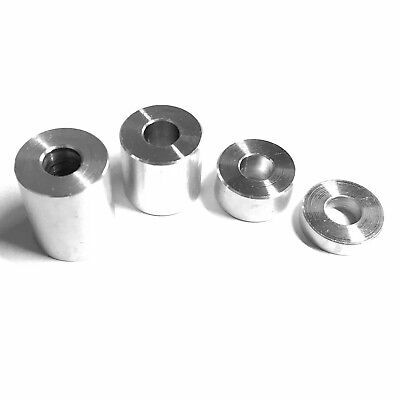 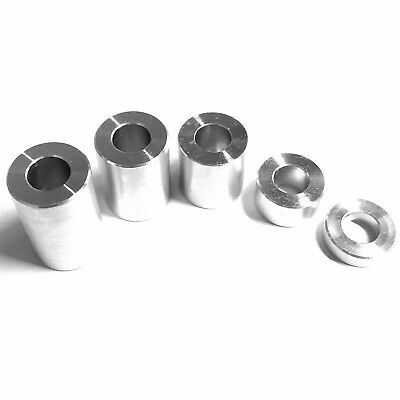 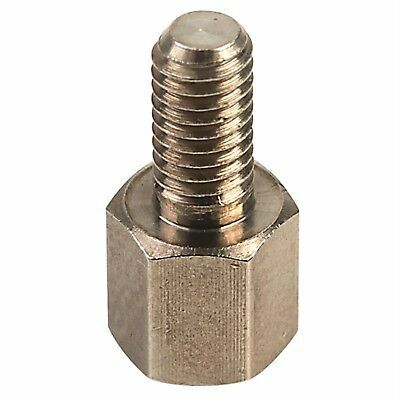 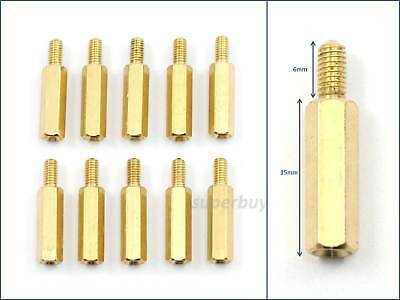 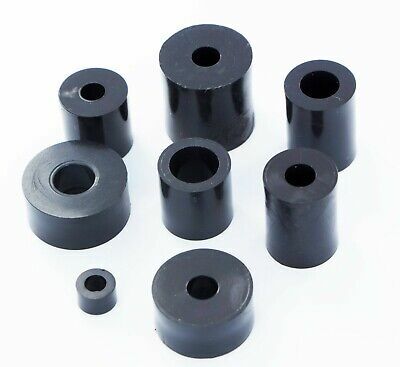 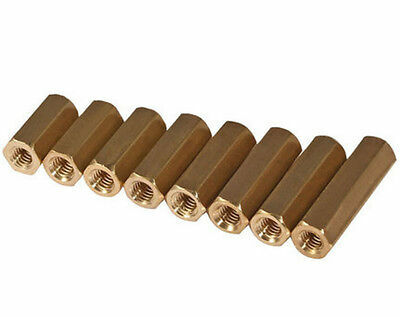 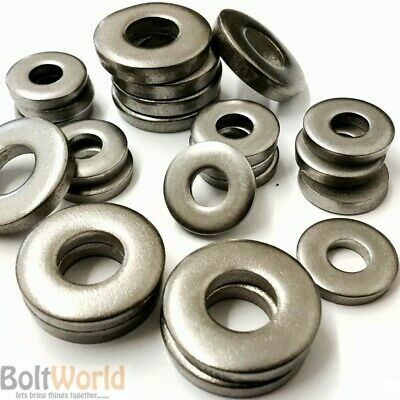 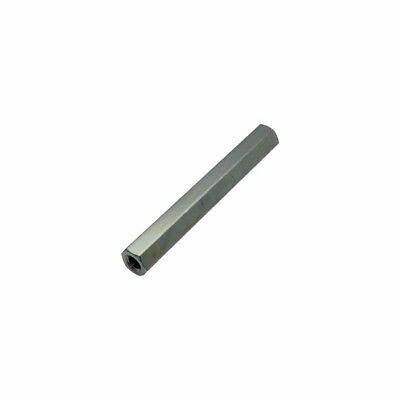 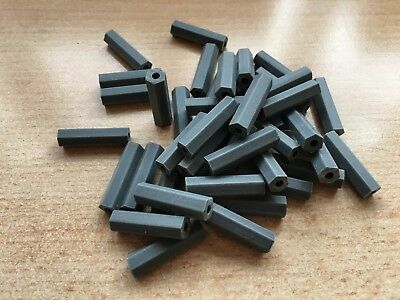 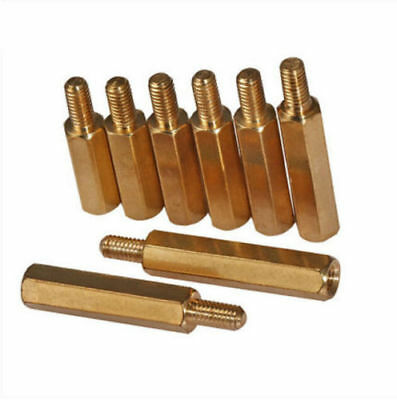 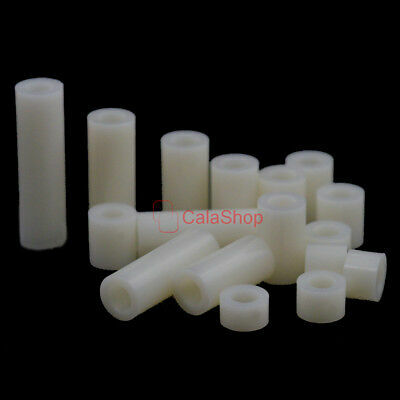 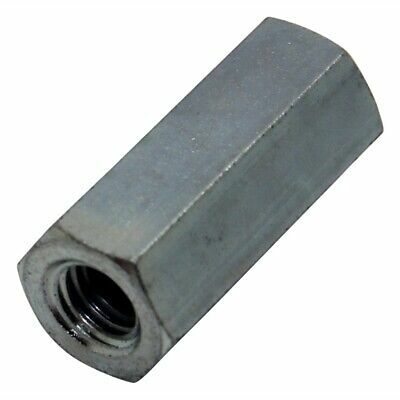 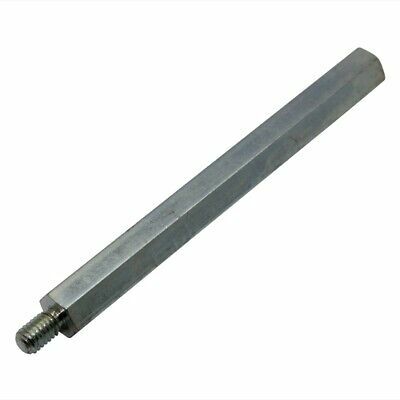 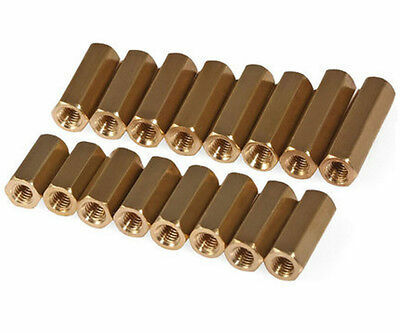 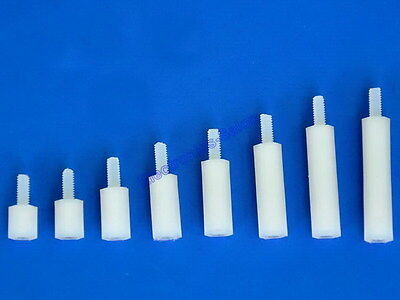 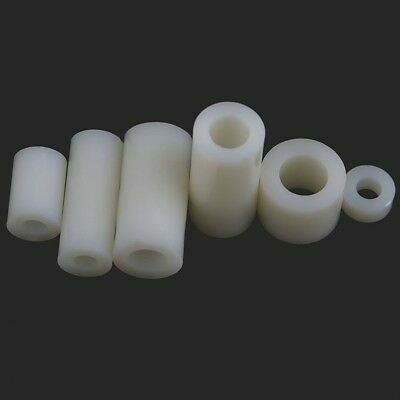 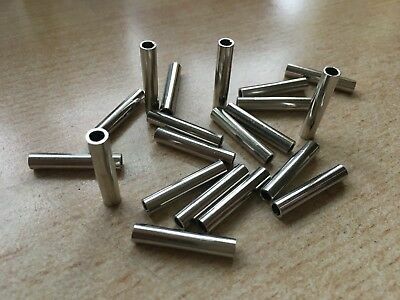 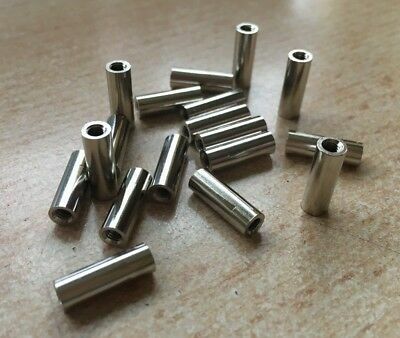 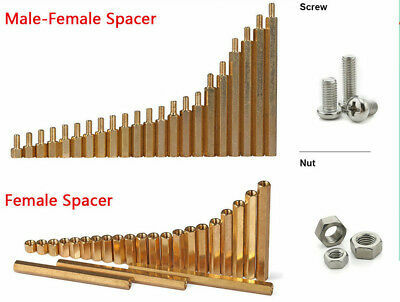 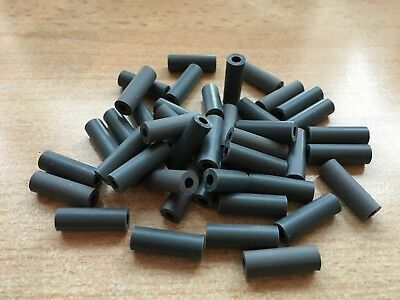 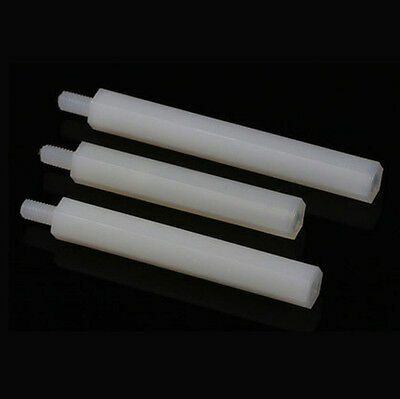 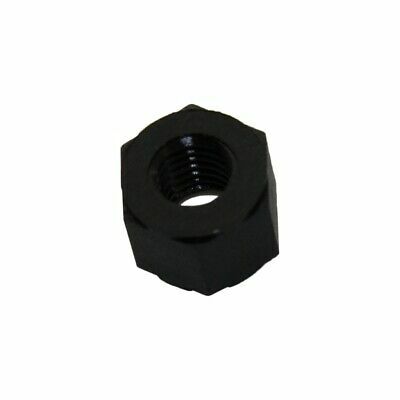 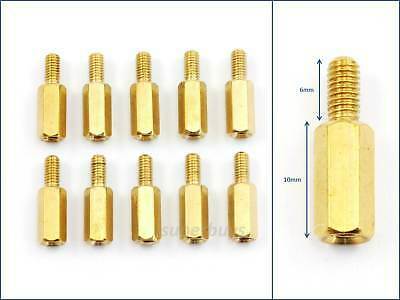 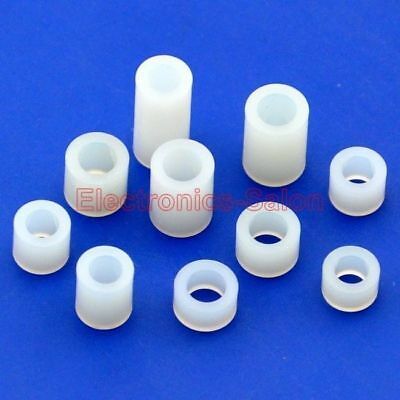 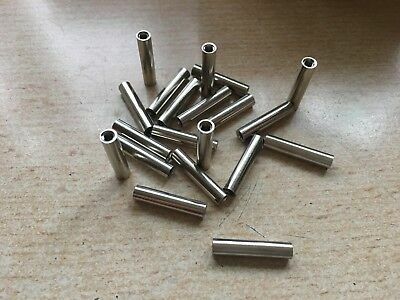 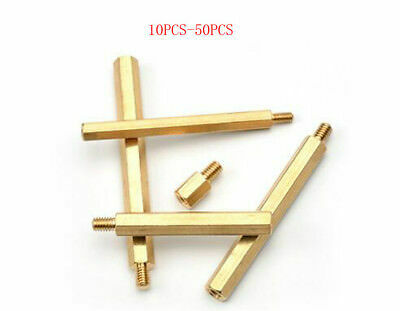 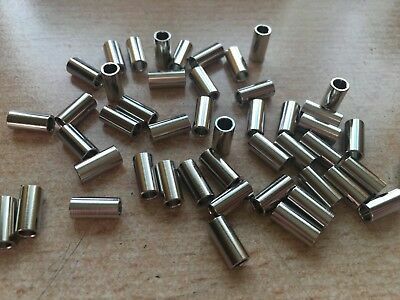 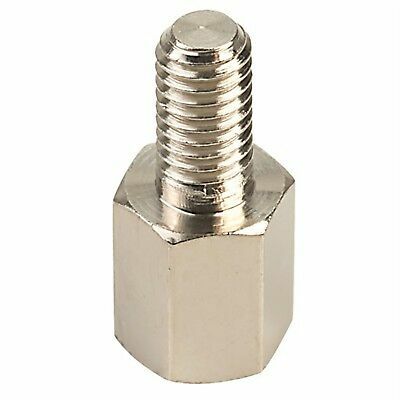 Nylon Round Spacer, for M3 / M4 / M5 Screw, Retail or Wholesale. 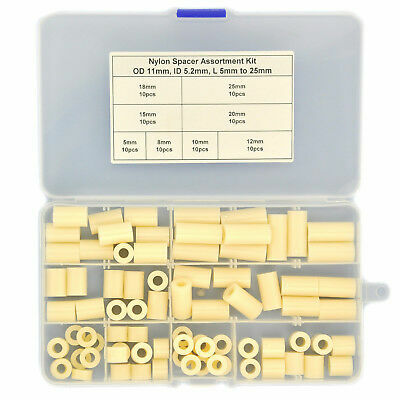 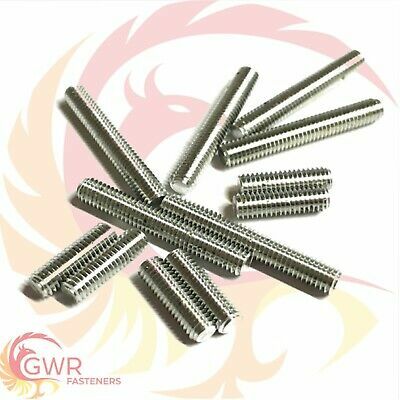 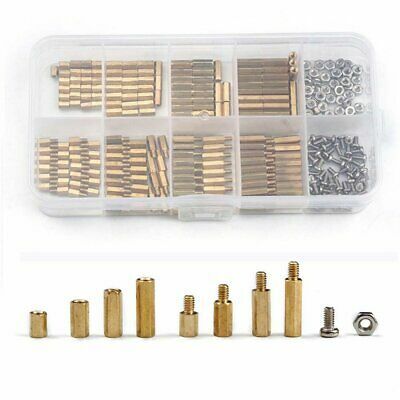 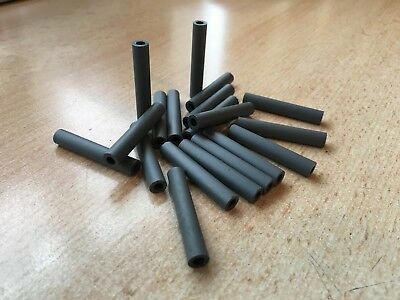 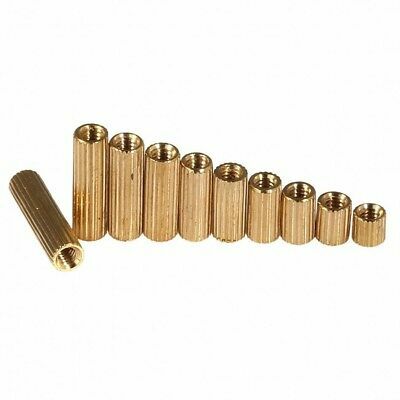 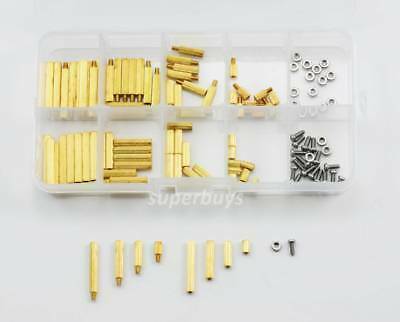 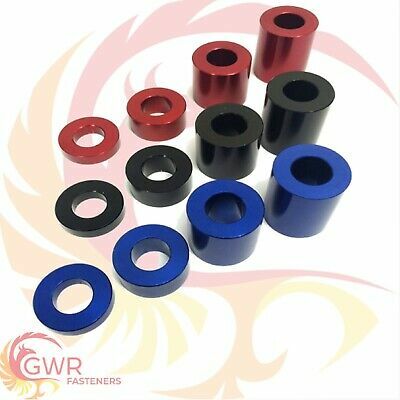 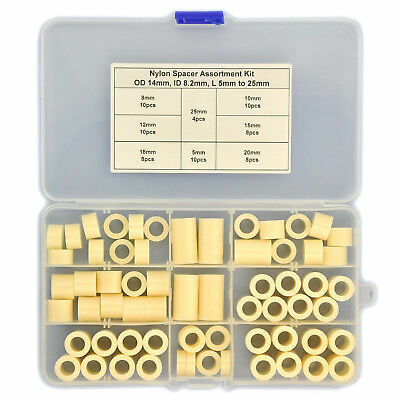 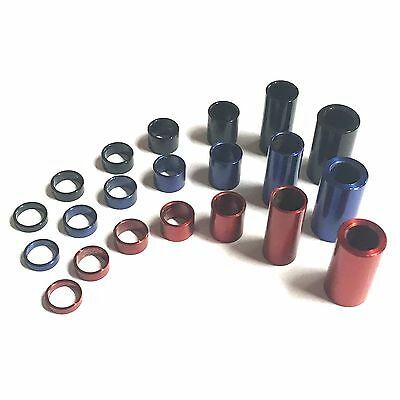 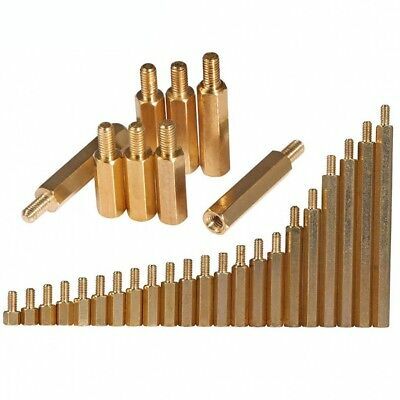 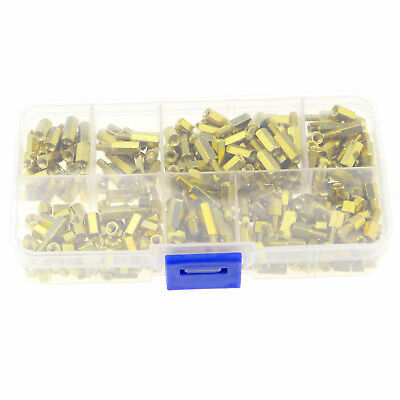 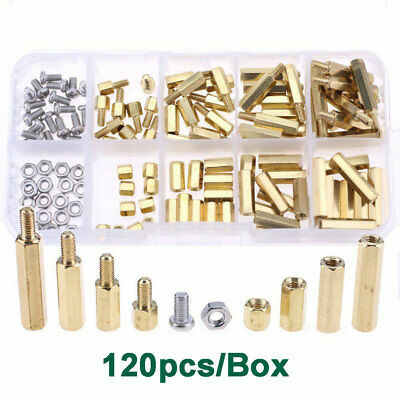 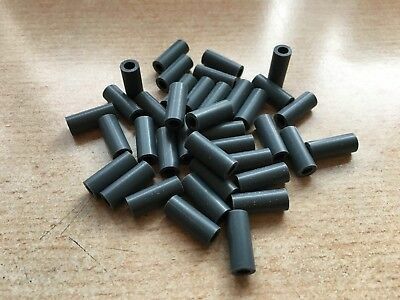 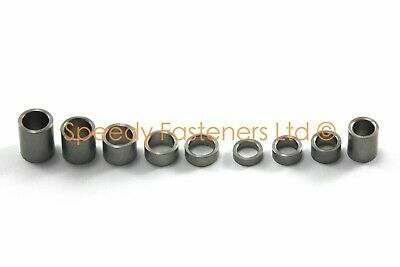 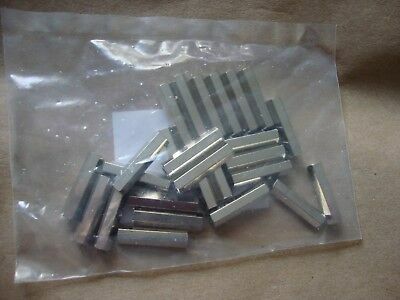 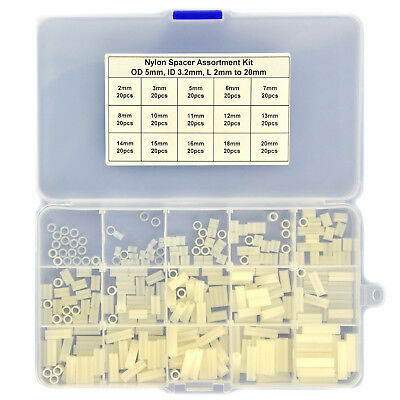 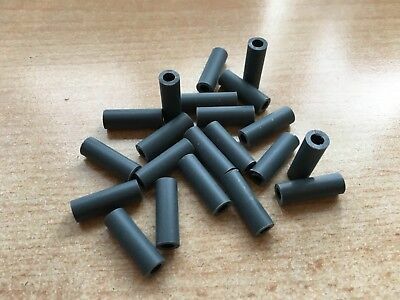 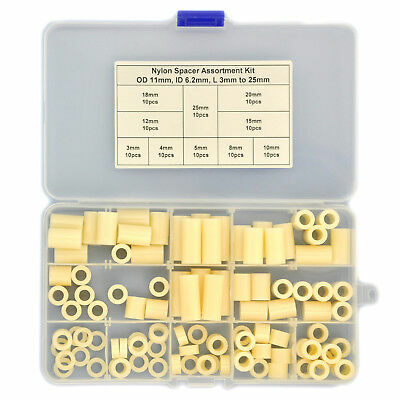 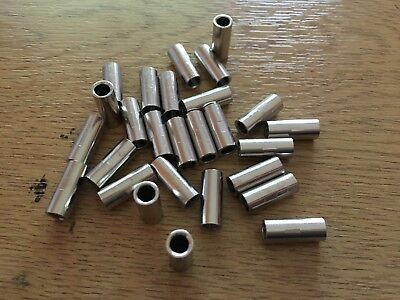 Nylon PA66 Round Spacer Assortment Kit. 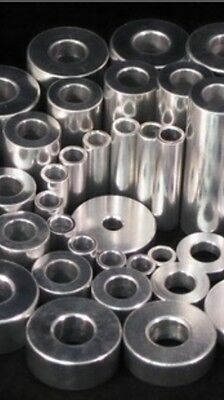 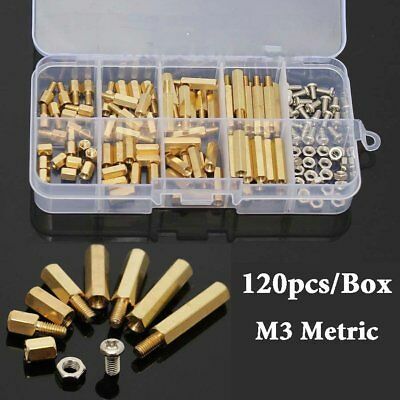 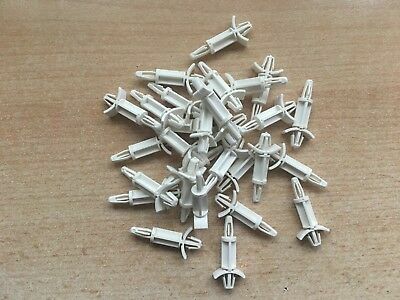 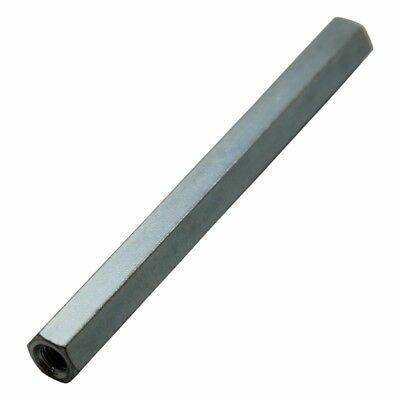 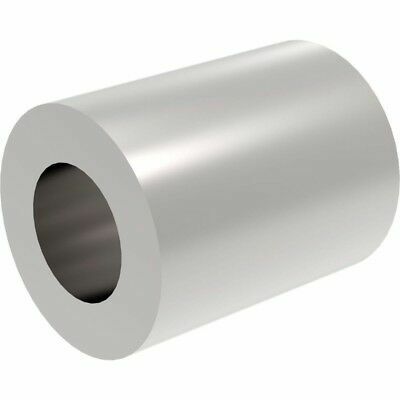 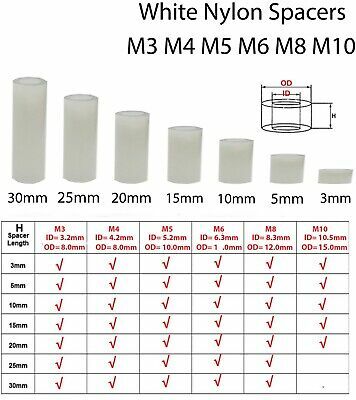 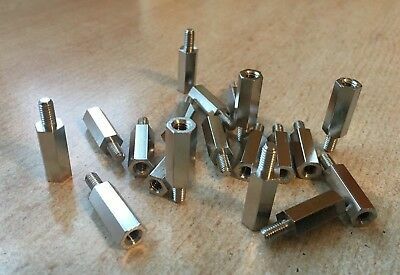 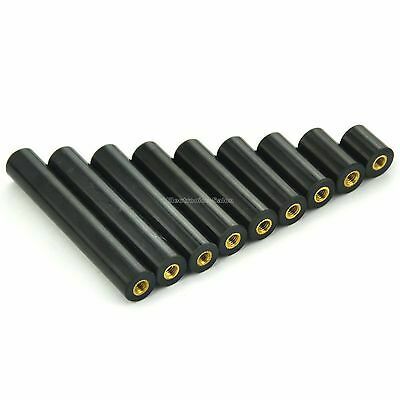 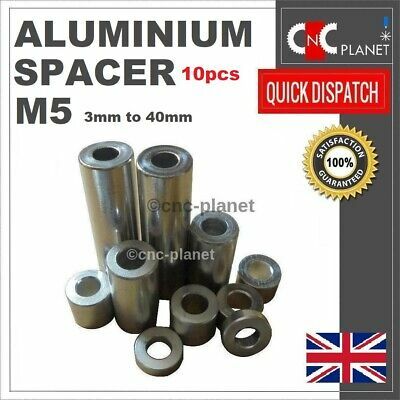 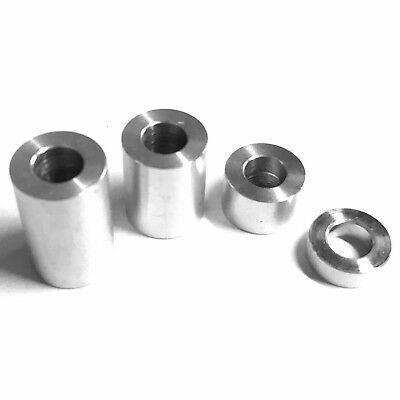 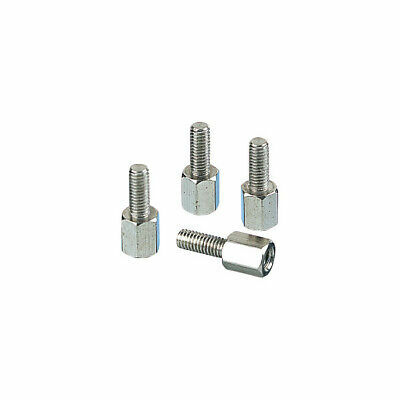 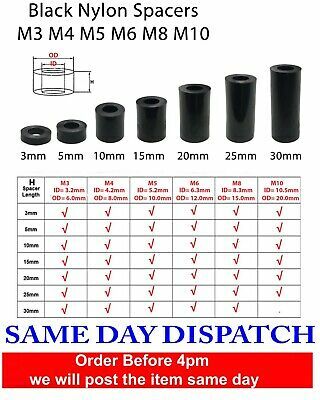 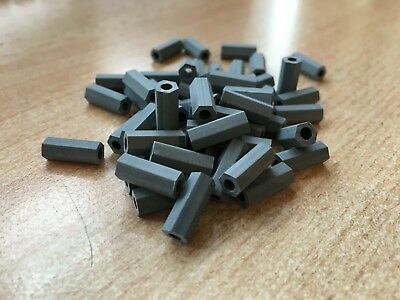 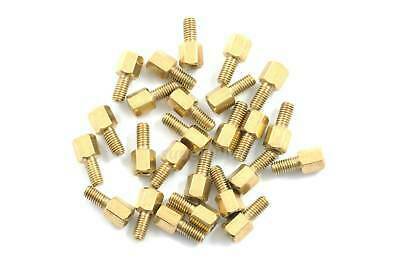 OD 5mm, ID 3.2mm, L 2 to 20mm, Plastic.